State environmental officials filed legislation Friday to assume greater authority over the amount of pollution allowed in the state’s waterways, a move environmental advocates fear could weaken regulatory oversight and harm water quality. The bill is the first step in a process that could ultimately require the state to spend millions of dollars to monitor water quality and enforce compliance, tasks now performed by the US Environmental Protection Agency. Massachusetts is one of just four states that do not directly oversee how much pollution enters its waters. The EPA has been responsible for the often controversial work, at its own expense, since Congress passed the landmark Clean Water Act in 1972. 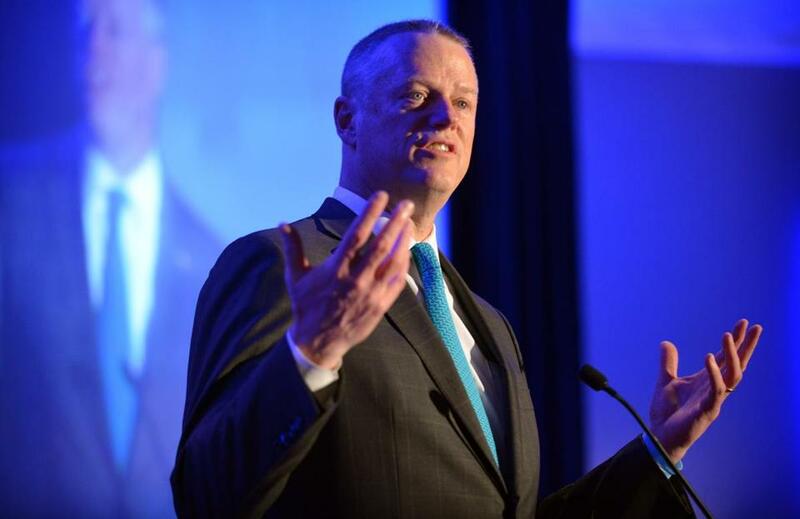 Despite major budget cuts to environmental agencies in recent years, Baker administration officials say state control would potentially reduce costs for cities and towns and streamline the permitting process. State regulators would be more attuned to the specific needs of cities and towns, they add. But environmental advocates say there are good reasons why Massachusetts hasn’t made this move before. They worry that state officials could dilute regulations as a result of political pressure or cozy relationships with local leaders and companies, such as treatment plants. The EPA, by contrast, has been insulated from such pressure and has done an effective job overseeing the cleanup of rivers, from the Housatonic in the Berkshires to the Charles in Boston, advocates say. They have also raised concerns about the state’s estimates of how much it will cost to take over the program. The Patrick administration estimated the takeover would cost $10 million and require twice as many new employees. But earlier this year, state officials estimated the takeover would cost $7.5 million and would require 50 new full-time DEP employees. This week, state officials said they would only seek $4.5 million and an additional 40 employees to assume oversight. The department has about 650 employees, down from 1,000 employees in 2000, as a result of budget cuts. In the past year alone, the department has shed nearly 100 employees. But state officials said they have looked at the costs of similar programs in other states, and believe their cost projections are realistic. They note that they already administer other federal environmental programs that monitor drinking water, hazardous waste, clean air, wetlands, and other water management. “The Baker-Polito administration is taking the necessary step to solidify Massachusetts’ ability to integrate decisions it is making in other water programs, and to bring the best science and management approaches to this very important water quality program,” Matthew Beaton, the state’s secretary of energy and environmental affairs, said in a statement.